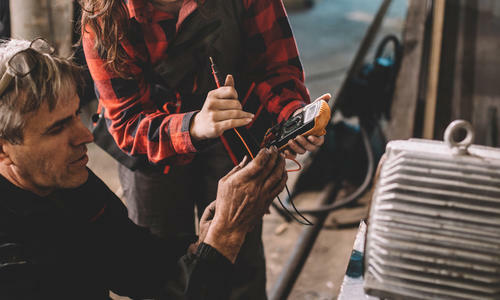 From our start in the late 1960s in the back of “Joe’s Machine Shop” to the modern and fully equipped service facilities they are today, our highly trained Red Seal Certified technicians provide exceptional service and support on electro-mechanical equipment of all makes, models and sizes. 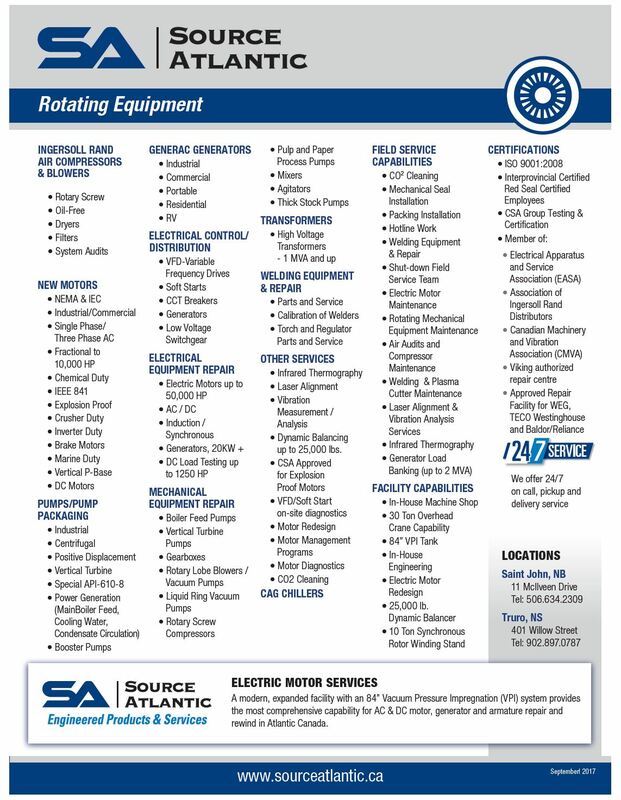 A member of the Electrical Apparatus and Service Association (EASA) and the Canadian Machinery and Vibration Association (CMVA), the diversity of our services and capabilities is unmatched in Atlantic Canada. 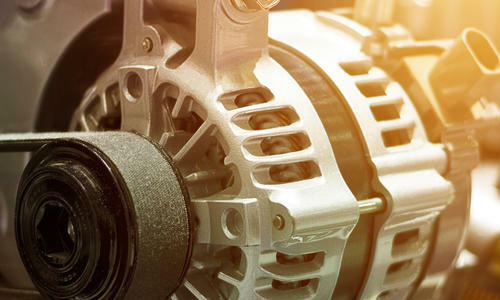 Our in-house machine shop provides the highest level of service and support on motors of all makes, models, and sizes. Other services provided include: DC motor repair and load testing (up to 1200 HP), synchronous rotor rewind, VFD commissioning and troubleshooting, laser alignment, and on-site service for maintenance shutdowns. 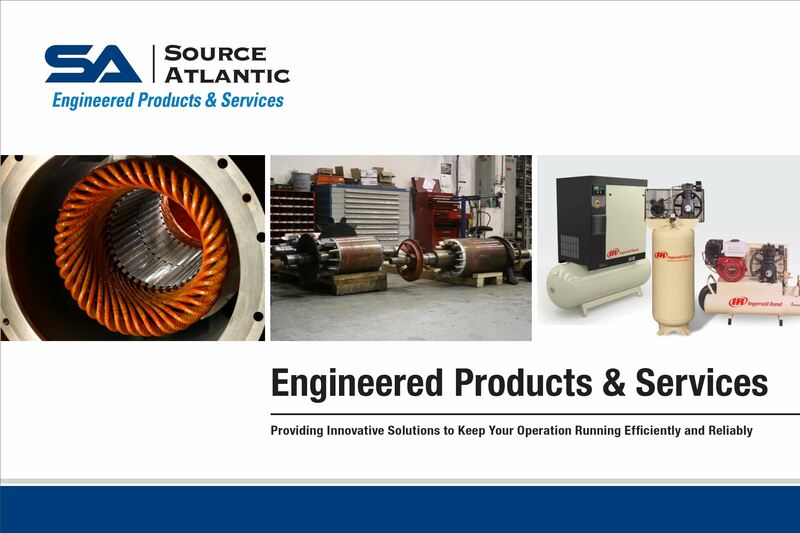 Our state-of-the-art facilities feature a Vacuum Pressure Impregnation (VPI) system, and offer the most comprehensive capabilities for AC & DC motor, and generator and armature repair and rewind in Atlantic Canada. 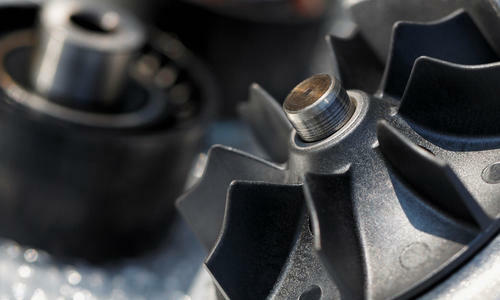 In-house or on-site, our dry ice cleaning service can be used to clean most electrical components including stator windings and armatures. 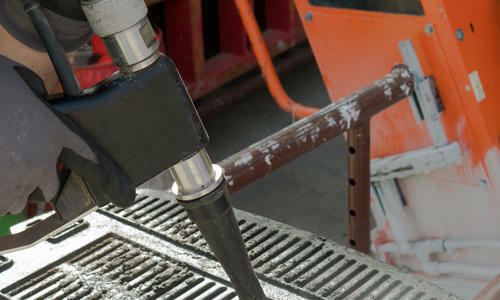 Our certified industrial mechanics provide in house and on-site repairs to pumps, gear boxes, blowers and compressors. Our team offers balancing services to ensure rotating equipment meets acceptable vibration levels as per the ISO 10816-3: 1998(E) standard. We are a corporate member of the Canadian Machinery Vibration Association. 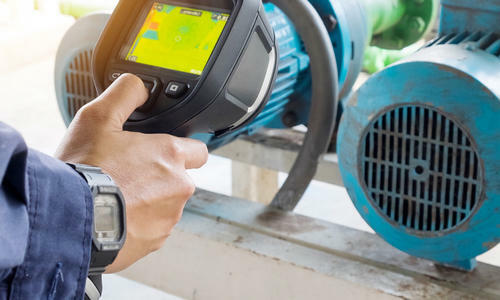 Our infrared thermography services can detect “hot spots” inside electrical panels due to bad connections, weak fuses, and/or overload situations. 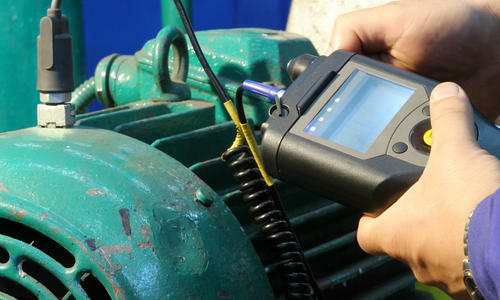 Thermal imaging can also diagnose bad bearings, loose belts, worn couplings and many other mechanical issues, allowing time for proactive repairs before costly equipment failures. Our preventative maintenance service program provides a cost-effective plan for scheduling and executing all required equipment services. 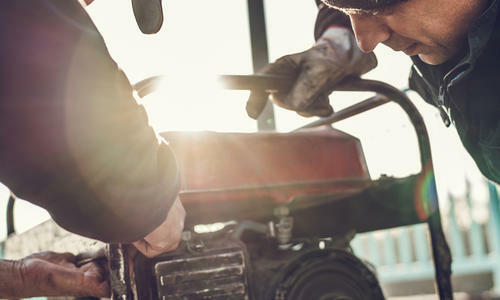 It combines the best of scheduled maintenance and predictive diagnostics to minimize costly disruptions and keep equipment running smoothly.